QR Code - What can the 'net' do for your business? Many people who visit this page, will be doing so from their SmartPhone -- which means you already have downloaded a special app for reading the codes. If you have not however, you will need to download an app to your SmartPhone. There are many, here is a link to one of them. 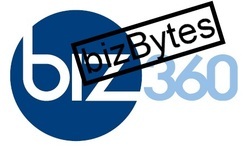 These handy codes can do a lot of things...the strategy is equally as important as the technical side -- biz360 can help you sort through that. 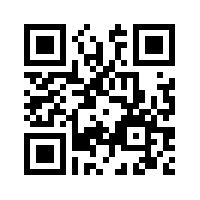 You can scan this code to store my contact info to your phone. You will be seeing more and more of these codes. Anytime you print something, you should include a code. There are multiple types. Here are a few examples. To read these codes, you will need to download an app for your smart phone. A common one which we recommend is ScanLife.